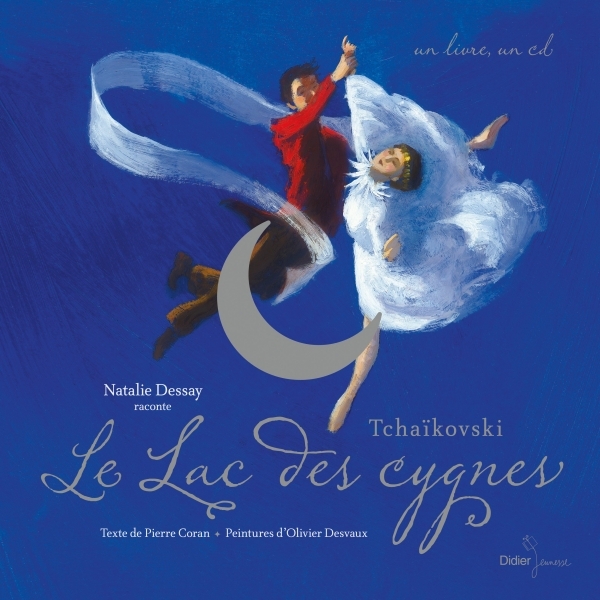 Retrouvez le plus célèbre des ballets de Tchaïkovski dans un livre-disque somptueux, raconté par Natalie Dessay, encore une fois magistrale et illustré par Olivier Desvaux. 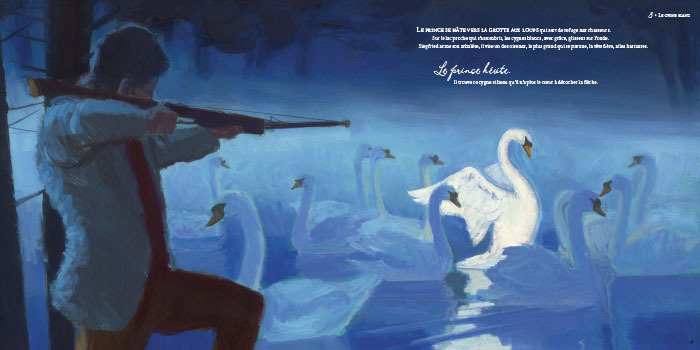 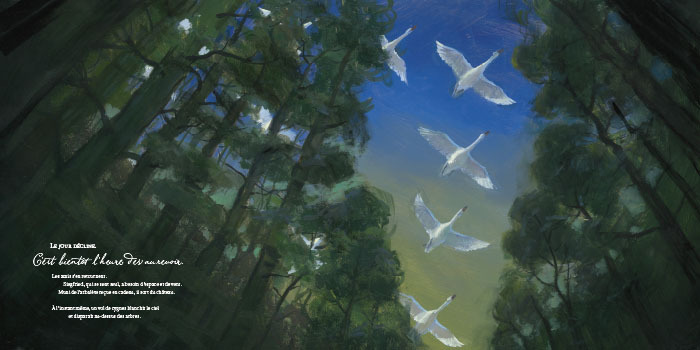 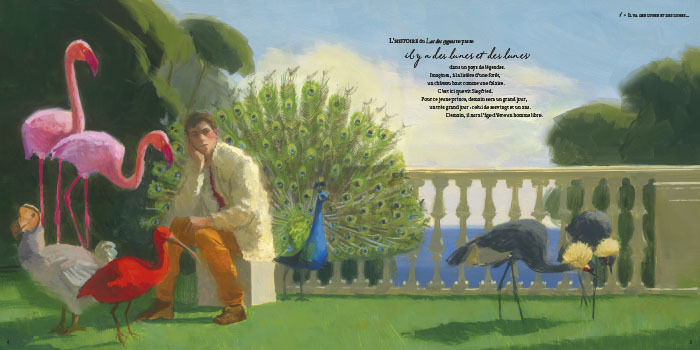 The story of Swan Lake took place many, many Moons ago, in a legendary country… Pierre Coran has retold the love story between Siegfried and Odette, in a poetic version that intertwines magic with suspense and emotion, against the backdrop of the greatest melodies of Tchaikovsky’s famous ballet (1877). 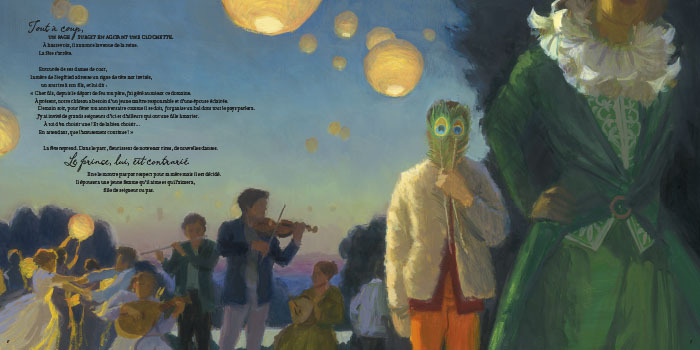 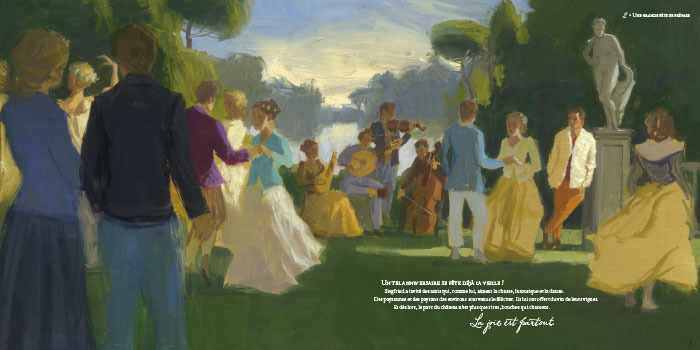 Several of the dances may be heard in full at the end of the CD.